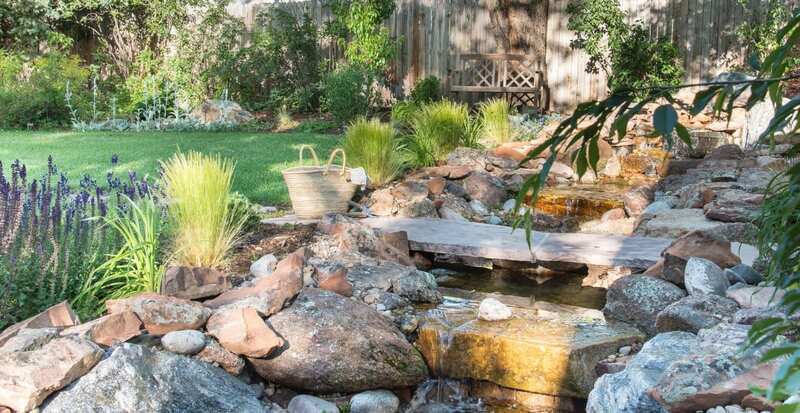 Water has soothing qualities as a bubbling brook, a reflecting pond with water plants, or as a catcher of light on a sunny afternoon. 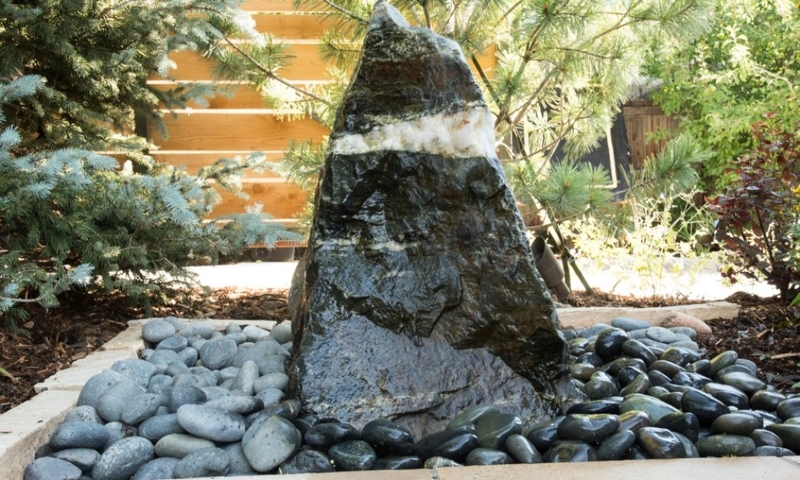 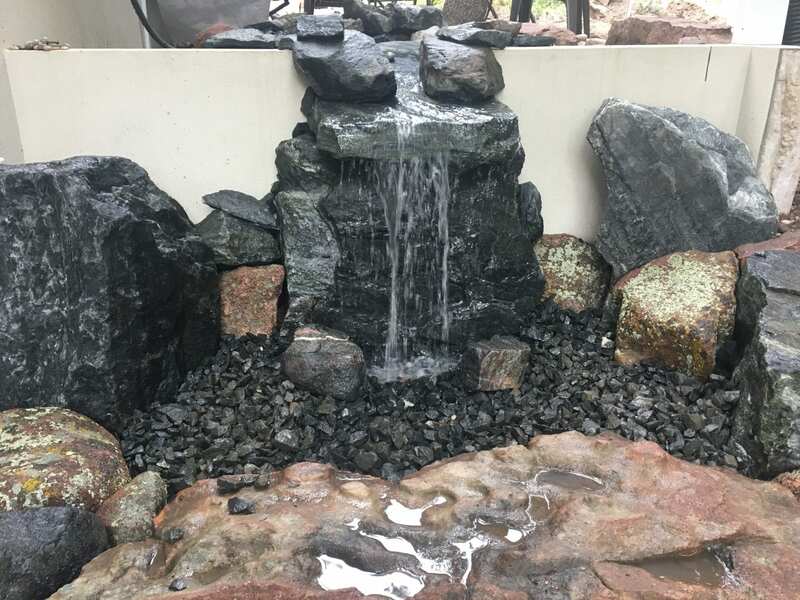 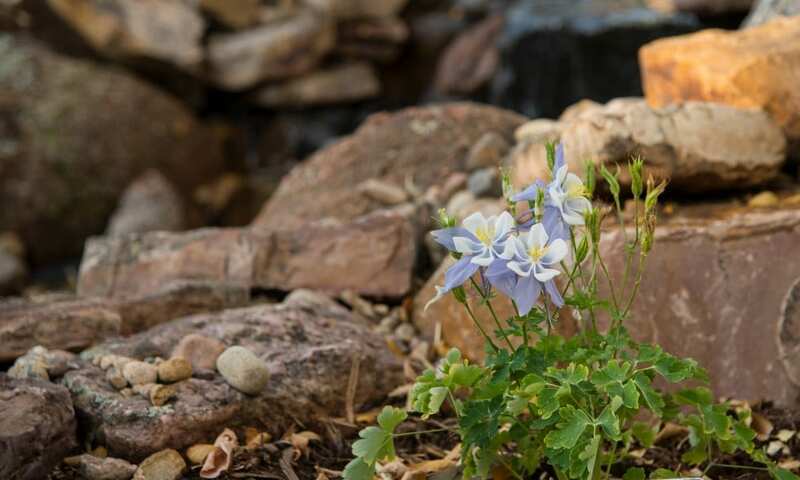 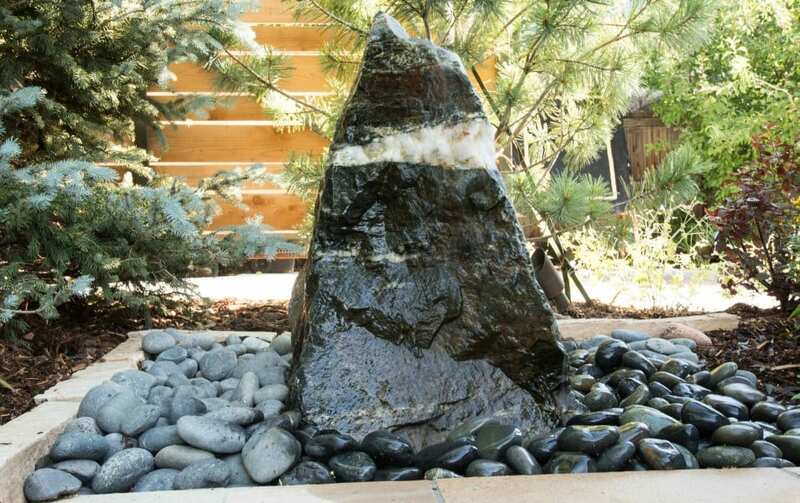 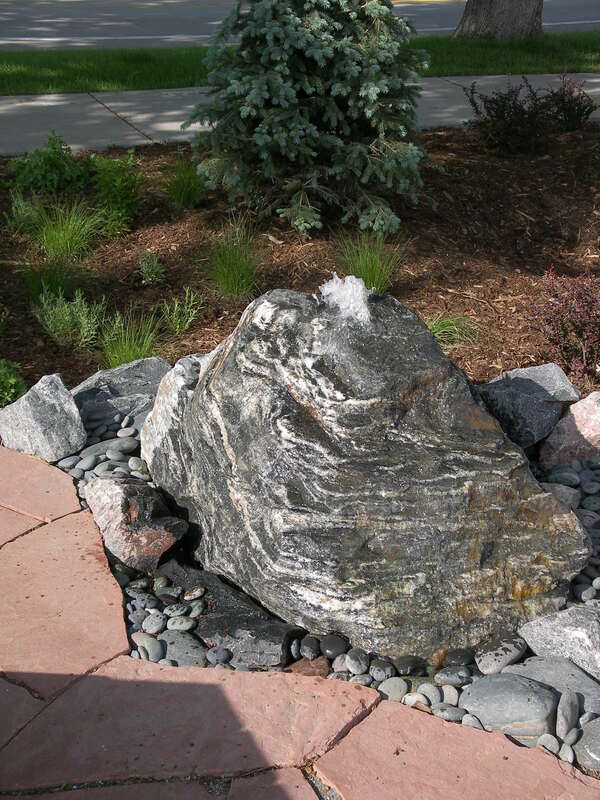 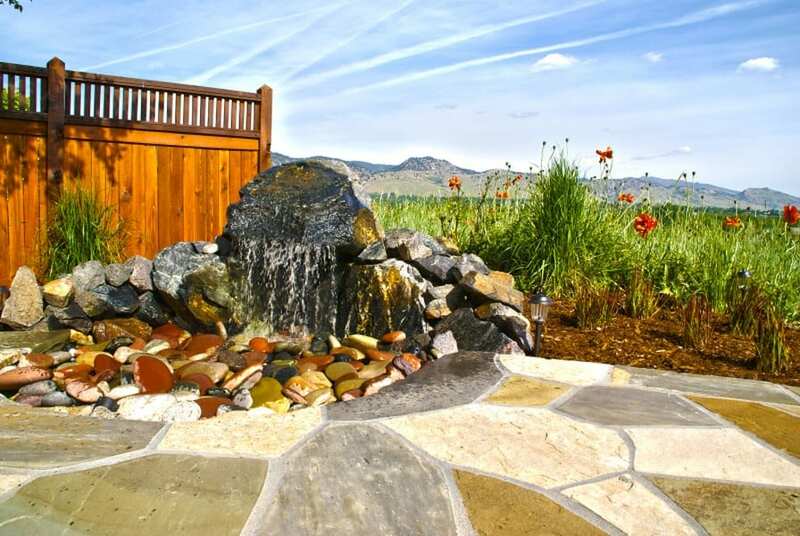 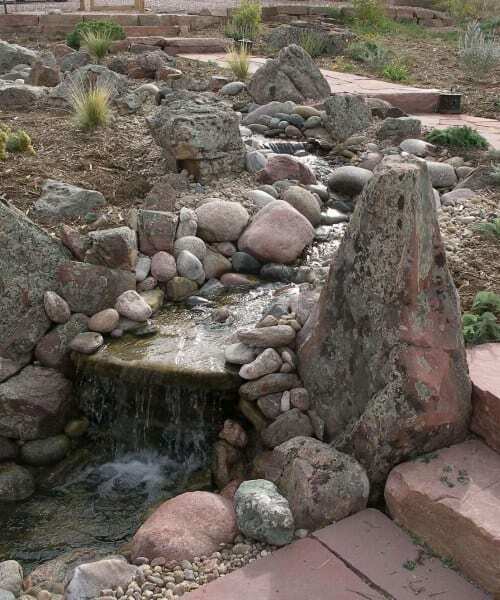 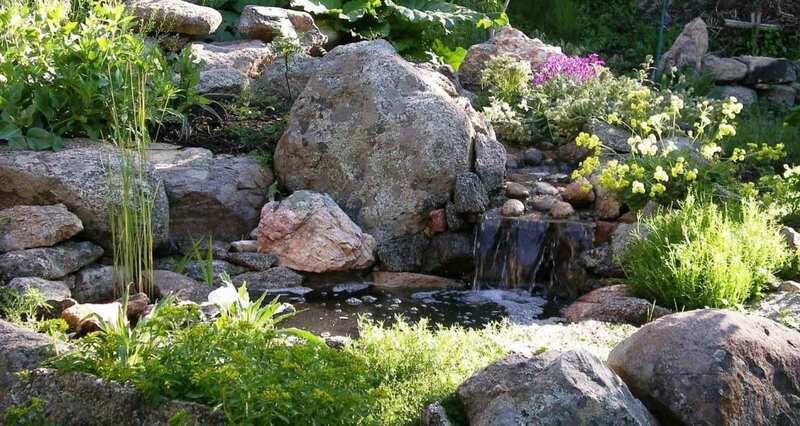 Bring these qualities to your backyard with a water feature designed by Ecoscape. 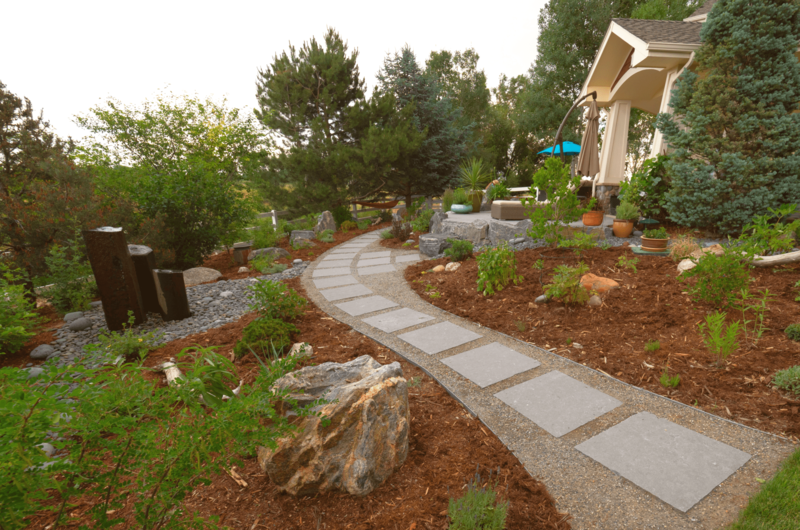 We hired Ecoscape to do a patio and side yard landscape ‘re-do’ as they had excellent reviews but were also very “Eco-minded’ in their approach. 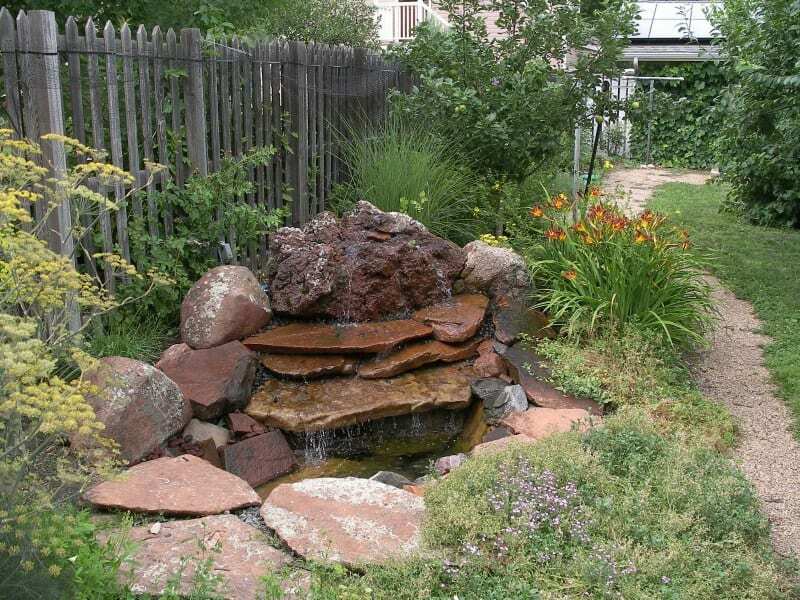 Bill Melvin and his team came in with the desire to listen to our needs and design a project around our budget. 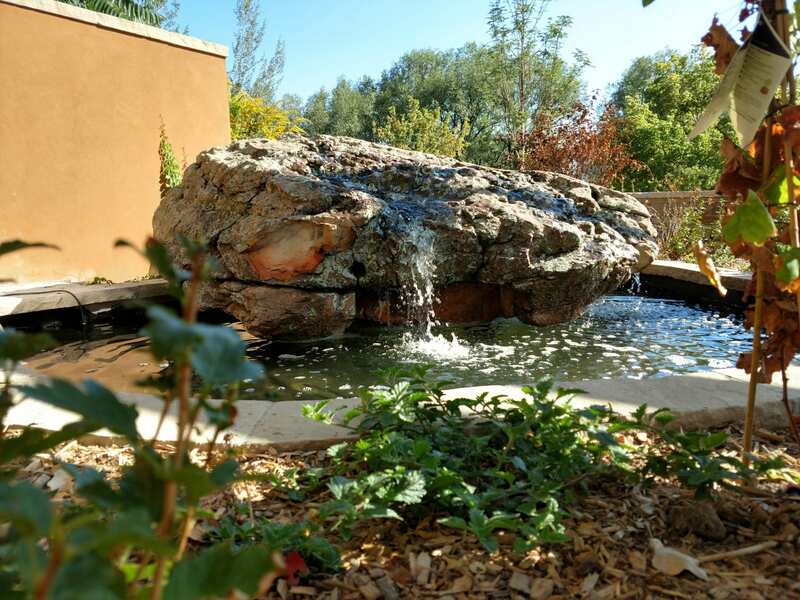 We were absolutely impressed through the initial project review to completion.